It hardly seems possible that it has been five years since he finished his earthly journey. I enjoyed our phone conversations, during my afternoon commute; but, didn’t call often enough. I enjoyed morning coffee and conversation with him; but, I rarely made this happen. I enjoyed listening to his stories and learning about life in the real world from a genuine master; but, I, all-too-often, chose other things instead. I am so thankful he paved the way for me to have a genuine relationship with a real family who loves me simply for who I am, whose son I am. I am grateful for one of the sweetest, kindest, strongest, and most loving people I know, who treats me like a son and takes a genuine interest in my life, my wife, my kids, and my grandkids. I wish I had done a better job at being his son, but am eternally grateful he became more than a biological father to me. I am grateful he chose to be my dad. 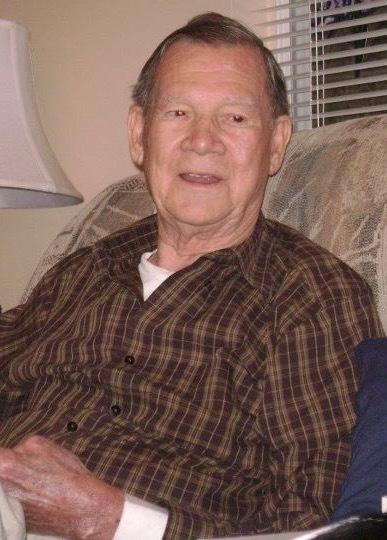 RIP, Williams Harrison Sizemore, Sr.
© William Harrison Sizemore, Jr.